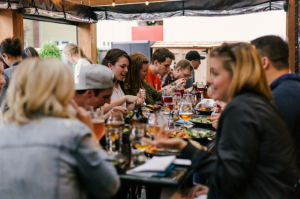 Socialising At Work: A Discretionary Spend or Fundamental Investment? 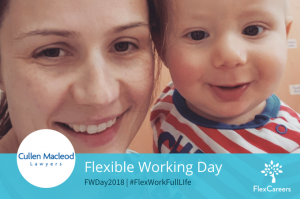 As working parents, we will always choose spending time with family over work colleagues, but as Lucy shares, you can’t say no to everything. 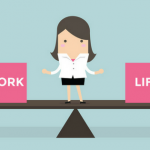 Here are her tips surviving and making the most out of the occasions we choose. 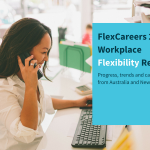 In joining the FlexCareers family, Vocus is making flexibility the norm. 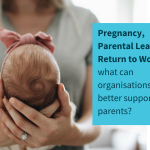 Mum of 2, Heather Williams, Senior Associate at Cullen McLeod was starting to feel the pressure until she took control of the situation and came up with a solution. 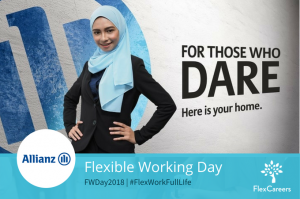 Read more about her journey to finding flexibility. 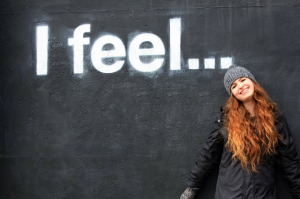 ‘Reboot Your Confidence’ Blog n# 4 – Love the one you’re with: get clarity and feel proud of what you’ve got to offer! How can you start recognising your achievements and feel the strong positive energy? Learn to love the person on the inside! 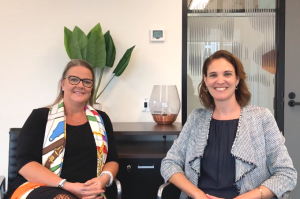 Kate and Debra share their secret to identifying what you have to offer. 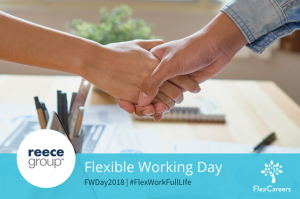 Reece Group is bringing flexible opportunities to you! Are you ready? Reece Group is now part of the FlexCareers family! 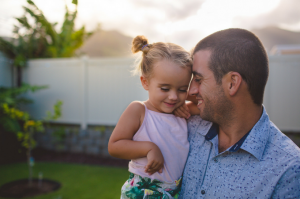 Reece Group comprises leading businesses in the Plumbing, Bathroom and HVAC-R industries, and is Australia’s largest supplier of plumbing and bathroom products. 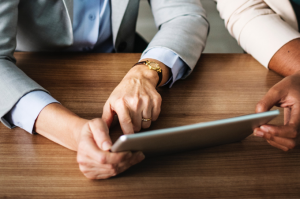 The company includes a number of speciality businesses with a footprint of 5000 employees working in 300 different roles. 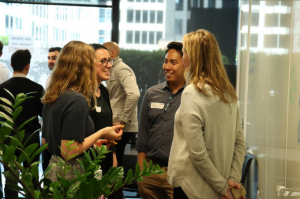 Reece Group understands their leadership and people want and need flexible work options to grow professionally and personally so they can bring their best to work – find out more about some of the Group’s new initiatives here. 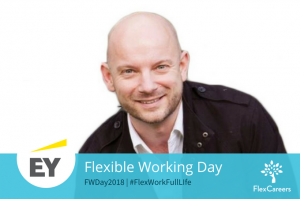 FWDay2018: Holmes (NZ) make flexibility part of their DNA. 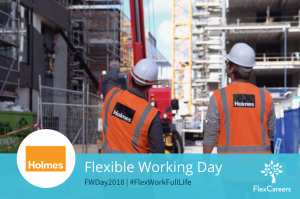 At Holmes, we know there’s a huge pool of talented people who want to work flexibly. 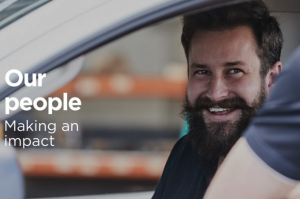 We’ve already got plenty of them on our team, doing great work at all levels of the business. 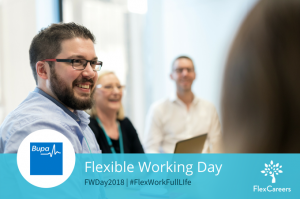 Find out more about how we make flexibility part of our DNA. 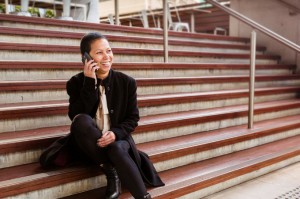 Fiona Wilhelm is the Digital Demand Driver of PwC’s Experience Centre. 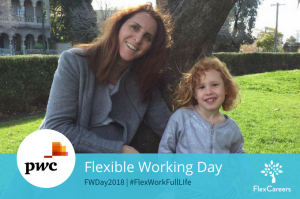 With the increasing demands of a busy work and home life, Fiona finds that PwC’s All Roles Flex policy gives her the opportunity to do her best work as both a parent, wife and employee. 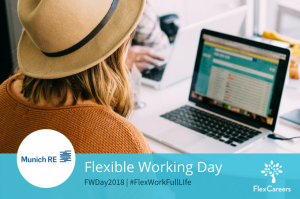 FlexReady™ will help organisations establish their starting point, conceptualise workplace flexibility in the context of their organisation, and prepare the business for change. 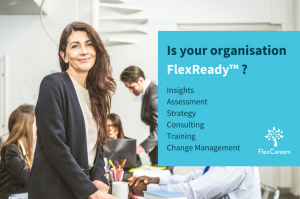 Starting with a free FlexReady™ Health Assessment tool, followed by a full discovery and detailed training and change management program, FlexReady™ is a transformative offering designed to suit any organisation – wherever they are on their flexibility journey. 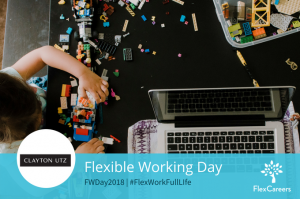 FWDay2018: How Allianz are constantly looking for better ways of working. 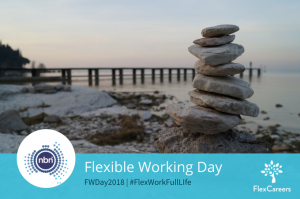 FWD2018: At MunichRe, when it comes to flexibility it’s not IF, but HOW. 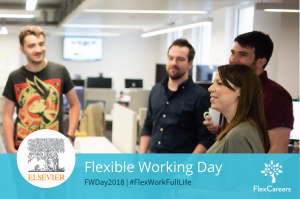 For FWDay2018, global information analytics company Elsevier look at how leader’s role modelling and embracing flexibility positively impact their people, and their business.